MUST READ! 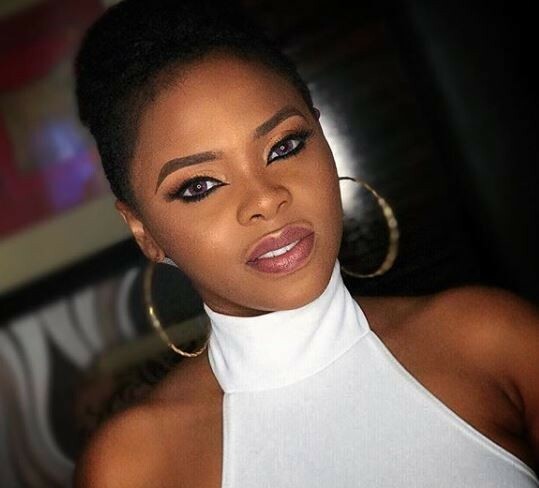 ‘If I must brush before kissing you in the morning, we are not meant for each other’ – Chidinma Reveal. 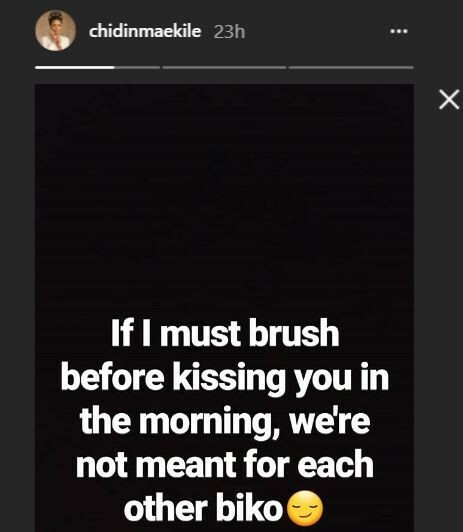 Nigerian vocalist, Chidinma who is at presently in a romance with Kizz Daniel says ‘If I must brush before kissing you in the morning, we are not meant for each other’.